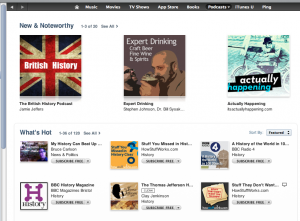 …We were the highest rated explicit history podcast on iTunes. 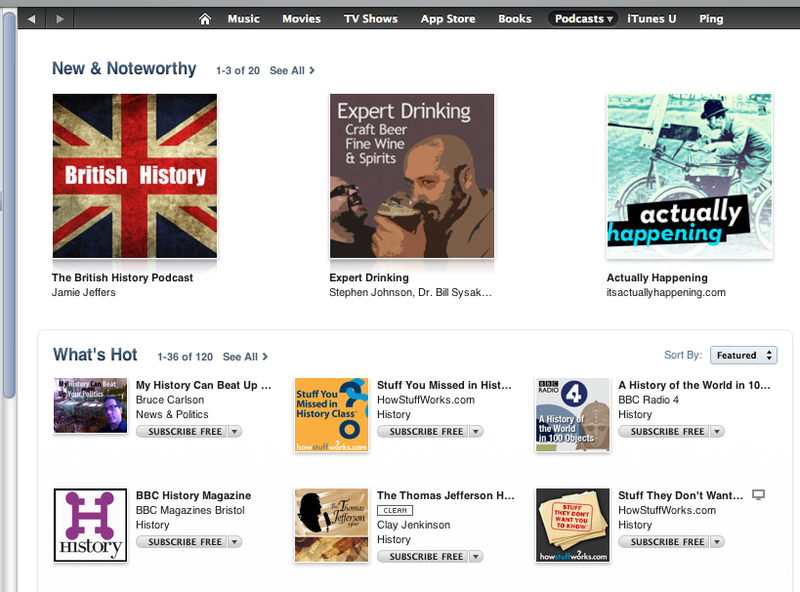 Now we’re back behind some conspiracy-debunking podcast (or so they say), but we won’t settle for second! We just got a new multitrack recorder so look out for greatly improved audio quality in the near future. We will once again be the #1 source for all your cussin’ historical radio needs! LATE UPDATE: we’re #1 again already. There will be no future updates on this, but you can check iTunes if you want.